February is one of those months out of the year that flies by. Not sure why, but it does. It's a busy month for our family with several birthdays and special occasions throughout the month. Since Valentine's Day is right around the corner. 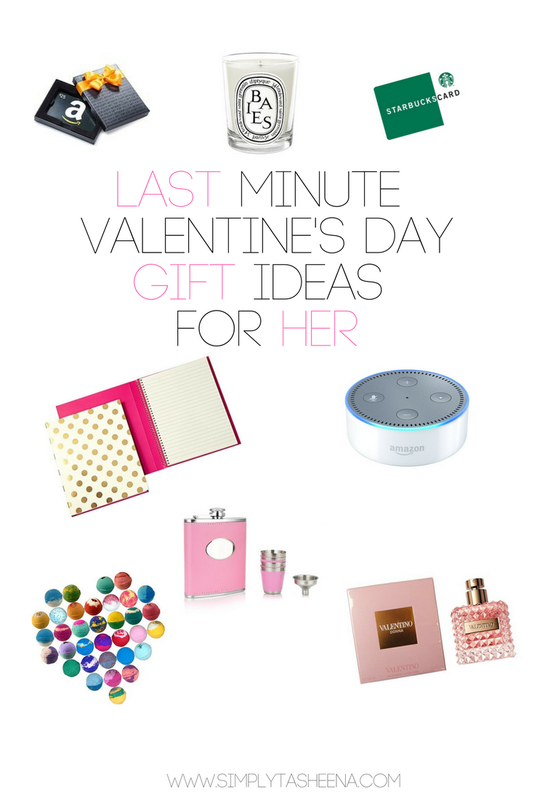 Why not share with you guys some of my favorite last minute gift ideas for her. Whether you're purchasing something for your spouse or your daughter. This gift guide has you covered with gift ideas under $100. I love practical gifts, however, I also love creative gifts as well. 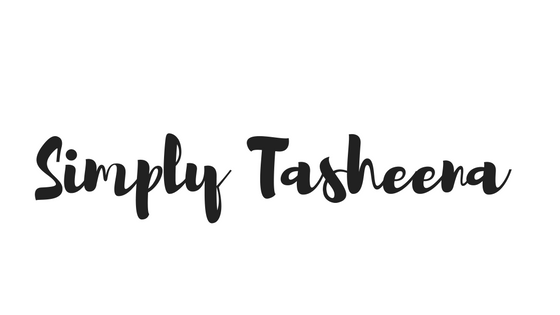 What I love about this gift guide is that you can compile a couple of gifts together to make the ultimate Valentine's Day gift or you can give a simple Valentines Day gesture. I think a fancy candle is a perfect Valentines Day gift. I love them but I never splurge on them for myself and they're just romantic enough to be perfect for this time of year. I make bath bombs cant go wrong with a bath bomb. I make organic and vegans ones with roses in it! Oh my, these are great. I love the kissing mugs, how adorable. I can never say no to candles and bath-bombs, but that champagne flute is gorgeous!! Great options to please the lady! I loved the cute mug set 💋 Amazon gift card is best option though. Perfumes and chocolates are my favourite for V day gift . Kate spade notebook looks adorable .But I love perfumes and chocolates any time.